Fall is a great time to zest up your fashion and there’s no more fitting way than with some arm candy from Isabelle Grace Jewelry’s collection of cuffs for both the ladies and the guys! A personal touch can truly say a lot about you, so why not wear your heart on your sleeve with these precious personalized cuff bracelets? 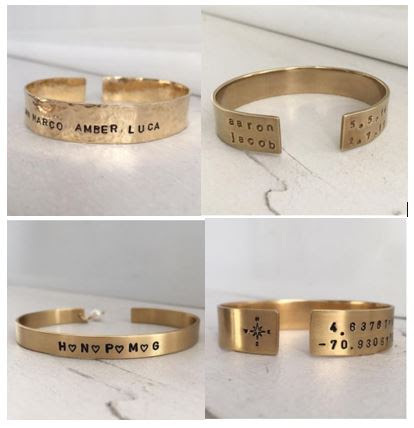 For the ladies, Isabelle Grace Jewelry suggests the Personalized Cuff Bracelet($75), the Thick Personalized Bracelet ($65), the Thin Personalized Bracelet ($36) and the Coordinates Open Cuff Bracelet ($65), all of which may be customized with names, initials, messages, and dates. 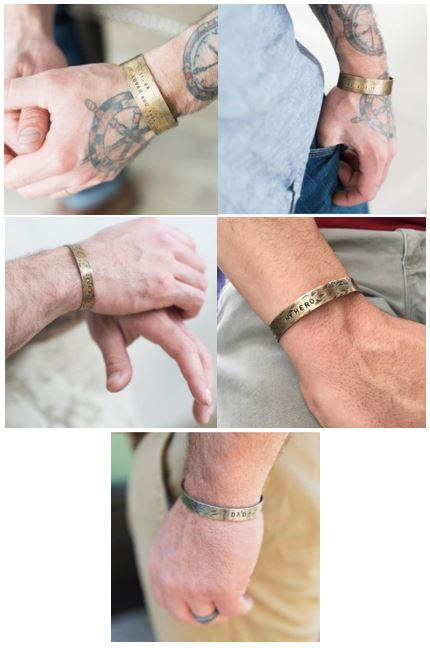 For the fellas, Isabelle Grace Jewelry suggests the Men’s Personalized Extra Wide Cuff (starting at $88), theMen’s Personalized Wide Cuff (starting at $78), the Super Dad Thin Cuff (starting at $46), the Hero Dad Thin Cuff (starting at $46) and the Dad Thin Cuff (starting at $46). All can be personalized with names, initials, dates, and messages of love. Sometimes an accessory can just speak for your personality itself. 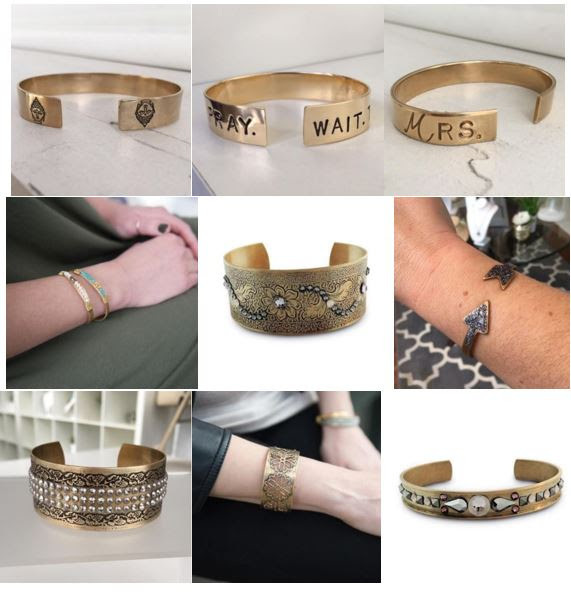 That’s where these beautiful pieces from Isabelle Grace Jewelry come into play: the Little Buddha Open Cuff ($36), the Pray Wait Trust Cuff ($38), theMrs. 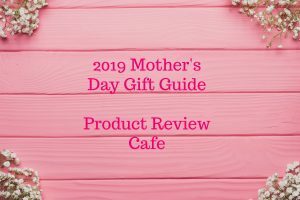 Cuff ($38), the Gemstone Cuff ($36), the Inflora Cuff ($56), the Arrow Cuff ($32), the Lark Cuff ($58), theNuri Cuff ($56), the Jaelle Cuff ($46), the Lark Simple Cuff ($46), the Nadya Geo Cuff ($56), the Pearl Drop Cuff ($40) and the Skinny Shimmer Cuff ($36). Whether you’re looking for the simplicity of a silver engraved necklace or the elegance of a designer jewelry collection, Isabelle Grace Jewelry is the ultimate destination for truly unique, handcrafted jewelry, each created with love by local artisans using recycled materials whenever possible. When accessorizing with Isabelle Grace Jewelry you’re in good company with Hollywood’s hottest leading ladies, including devoted fans Katherine Heigl, Lindsay Price and Allyson Hannigan. Find your perfect piece for every season and every reason by visiting Isabelle Grace Jewelry. Follow Isabelle Grace Jewelry on Facebook, Twitter and Pinterest.